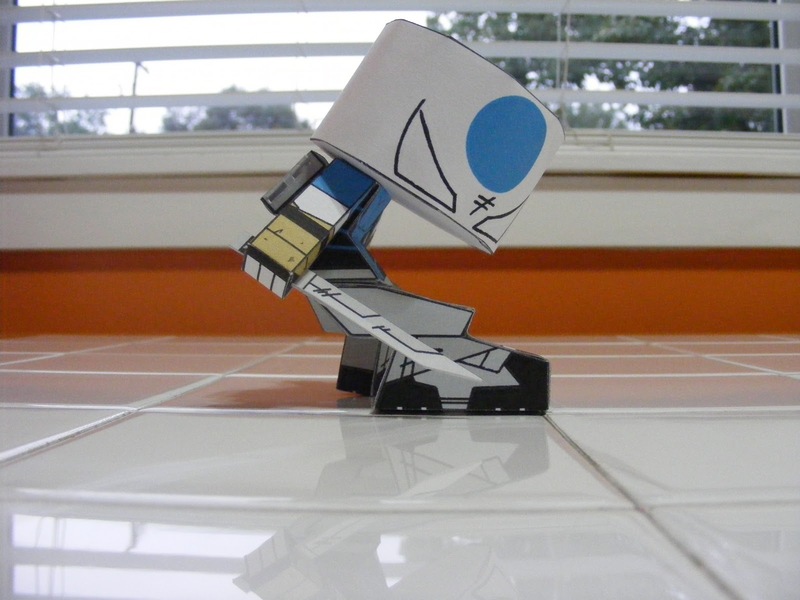 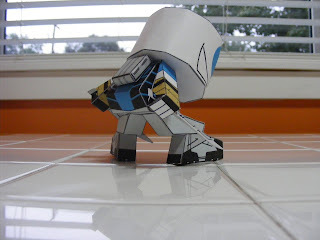 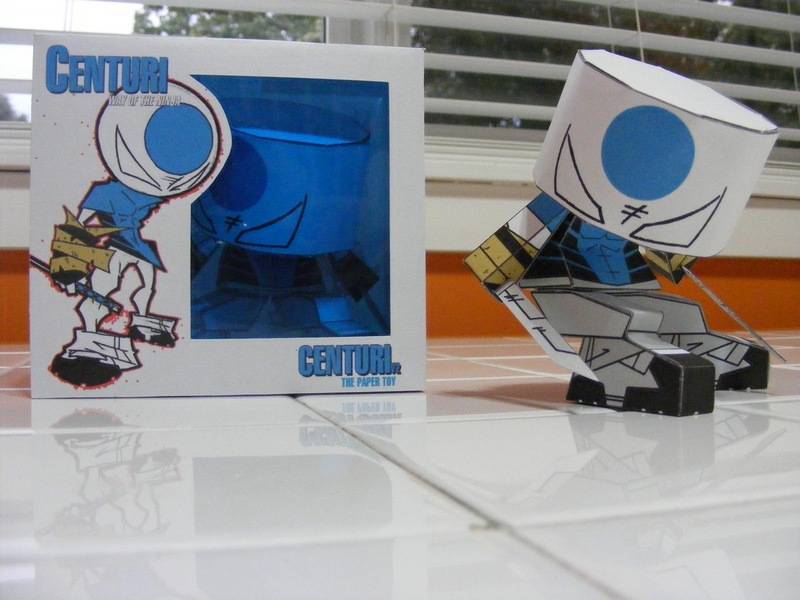 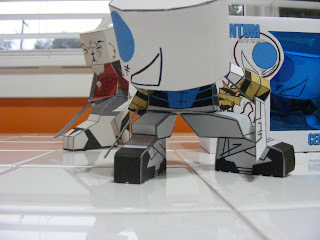 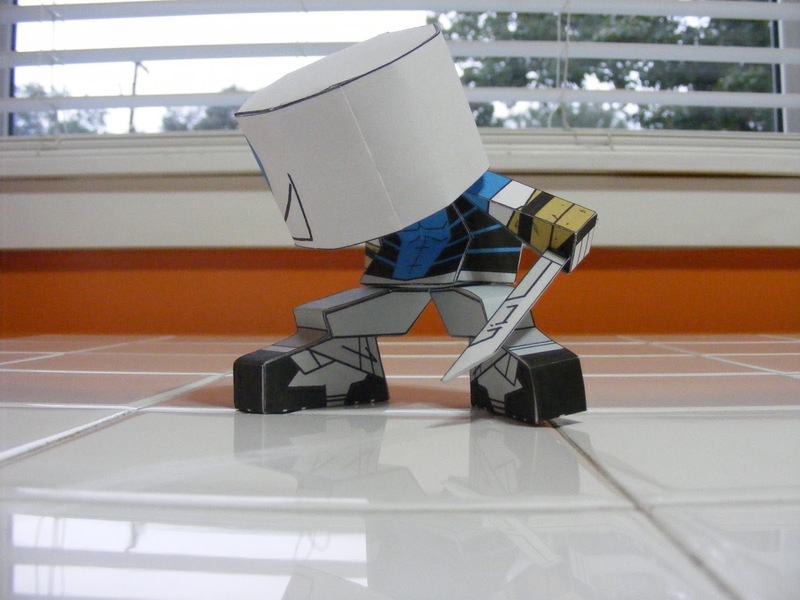 Designed a new Centuri Paper Toy a few weeks ago for the Jet City Comic Show. 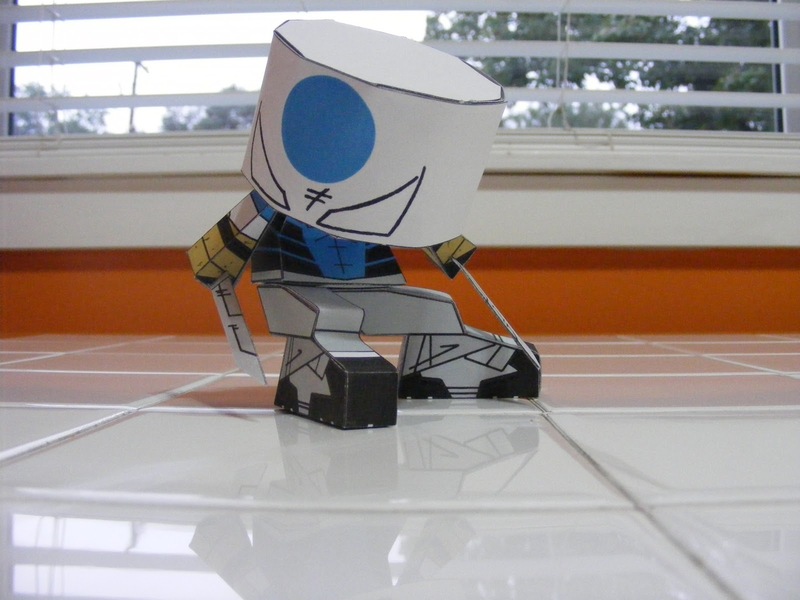 The first one that I had done was cool but was really lacking when he was beside the Hare paper Toy. Being that Centuri is a main character from my comic i could not have a supporting character up staging him that badly. 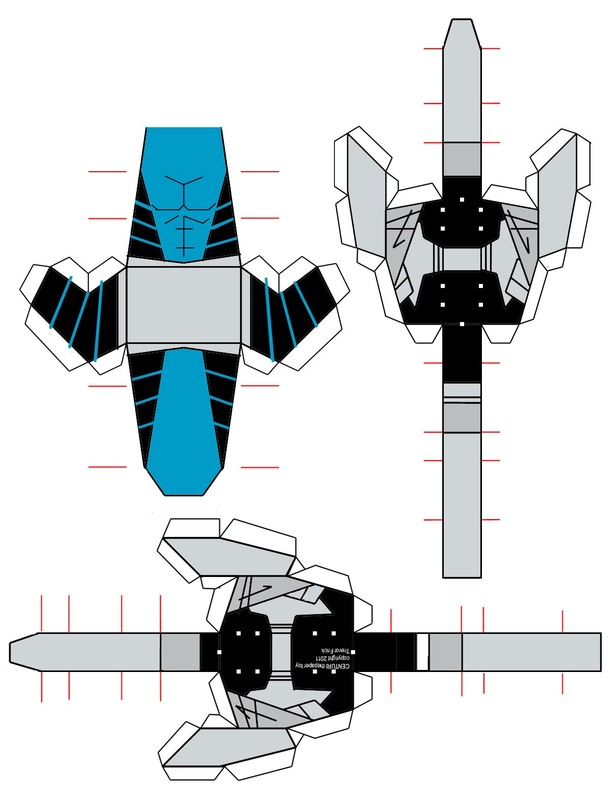 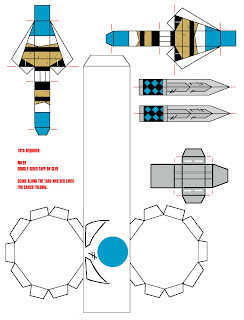 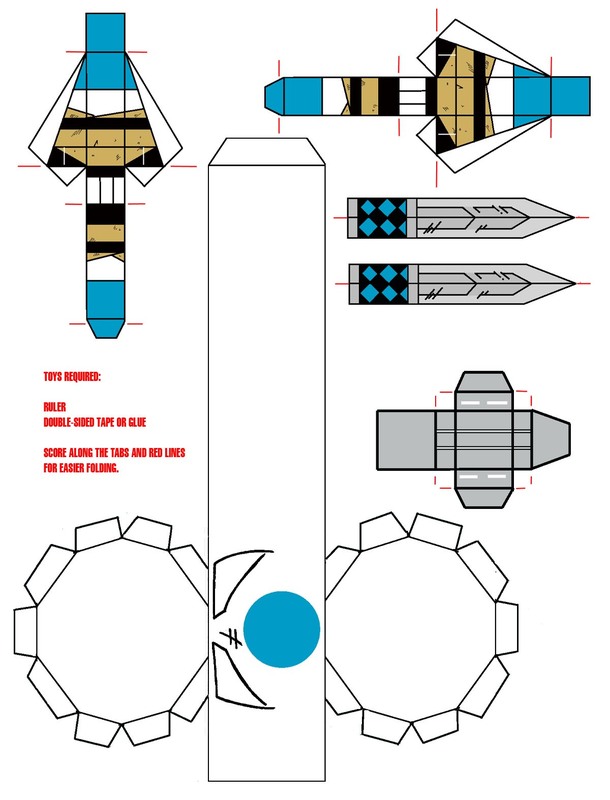 Below are some pics of the toy as well as the paper template.